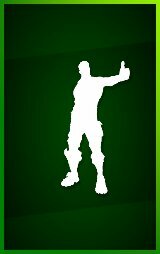 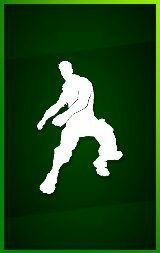 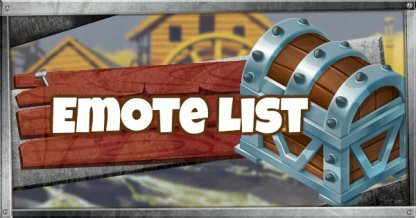 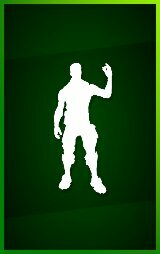 Check here for a list of all Emotes available in Fortniteelector; including each dance moves and their prices! 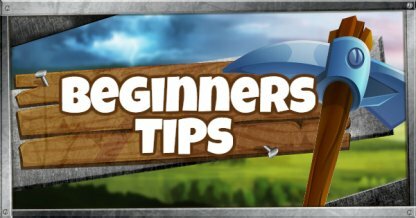 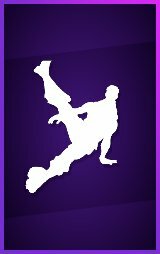 Click on the icon to preview their animation & music. 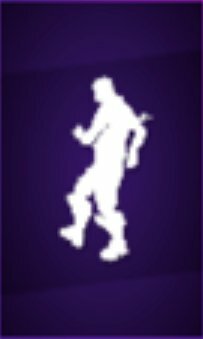 Click on the Emote Icons to see them in action! 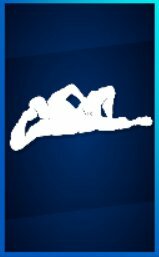 ※These are the Epic Emote that can be purchased for 800 V-Bucks. 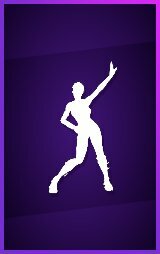 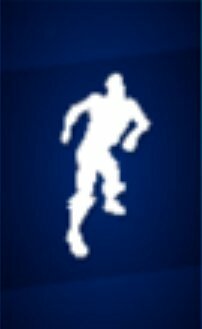 ※These are the Epic Emote that can be purchased for 500 V-Bucks. 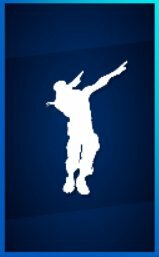 These Epic Emotes can be purchased for 200 V-Bucks. 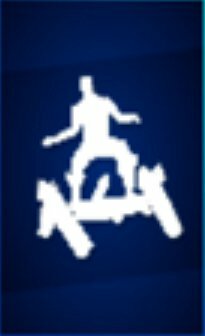 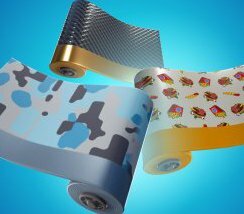 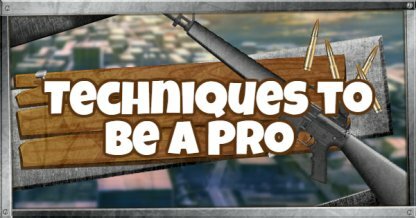 Express Yourself On The Battlefield! 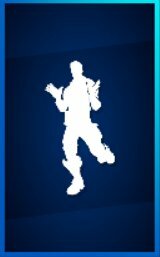 Emotes are animations of your avatars, usually with background music. 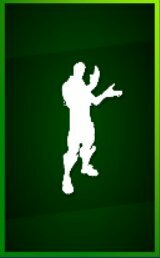 Use your emotes to show everyone else what you're feeling! 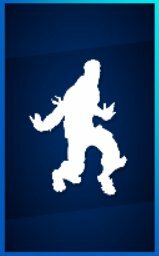 New emotes are available at the item shop regularly! 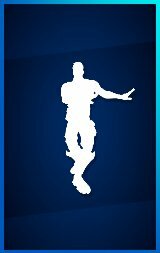 Check back often because the item shop changes inventory every 00:00 UTC. 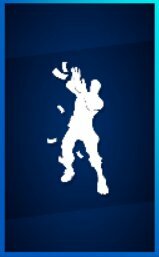 New emotes are added every season! 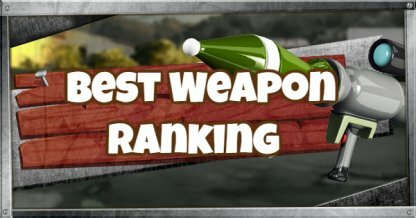 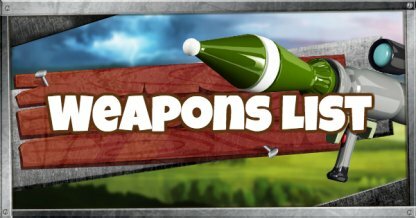 You can unlock these by ranking up. 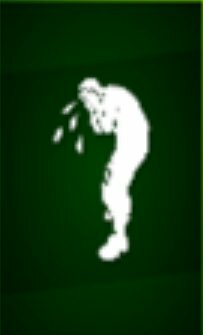 However, some emotes are exclusive to the season's Battle Pass.